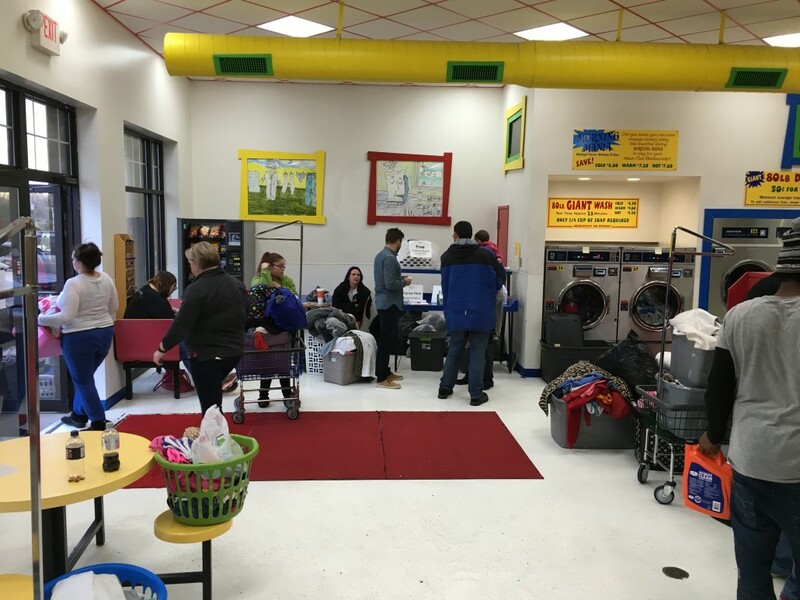 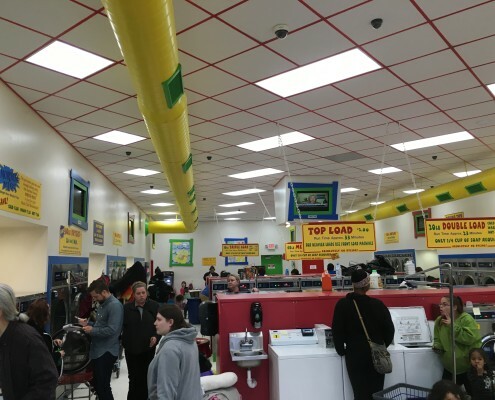 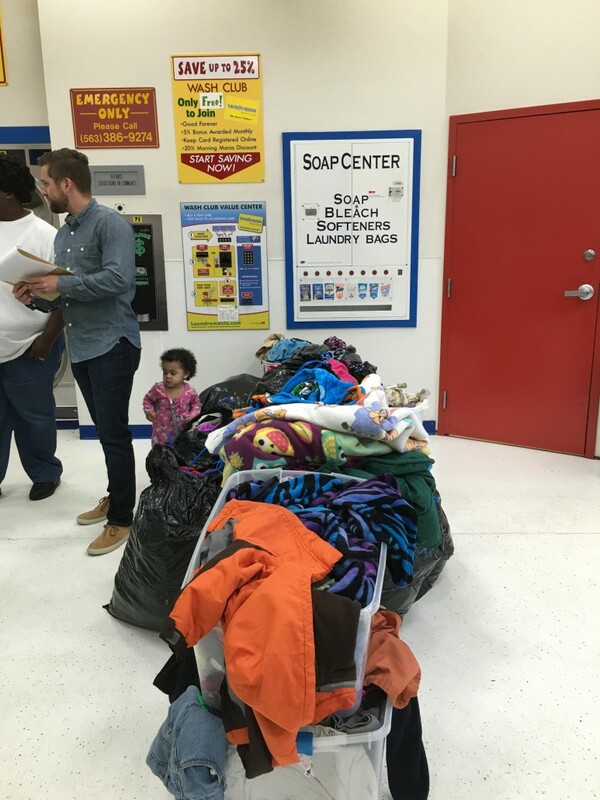 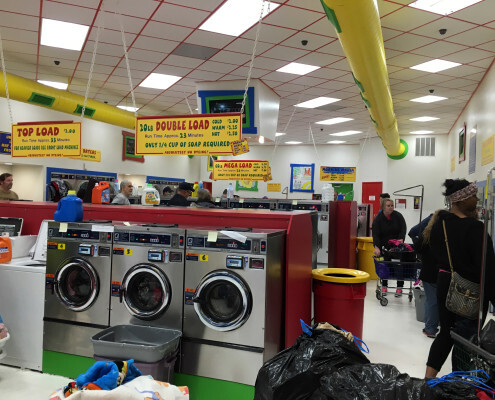 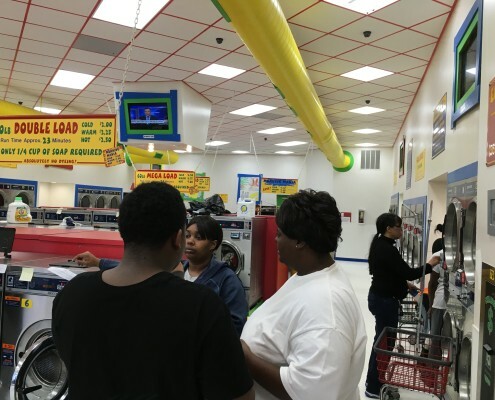 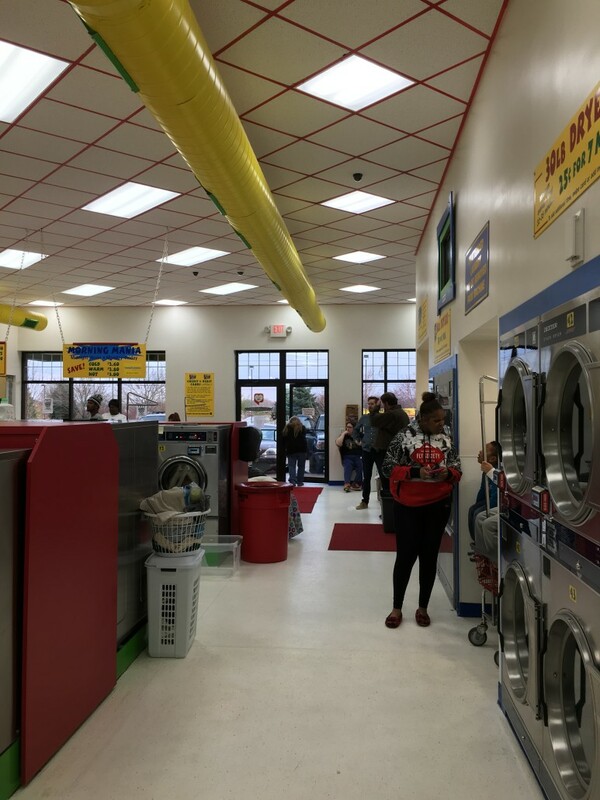 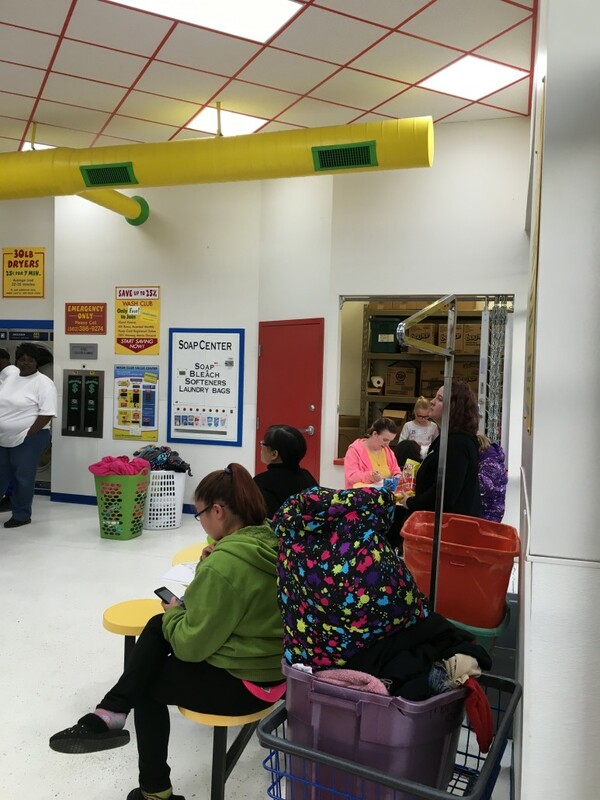 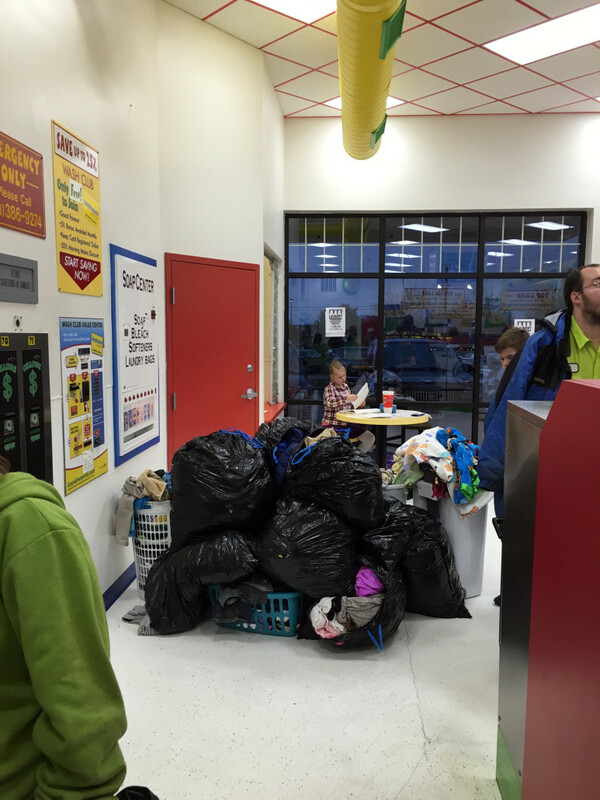 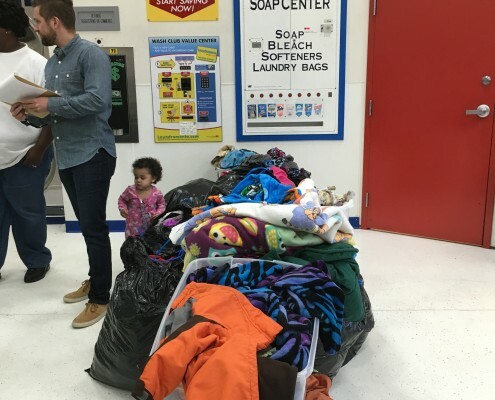 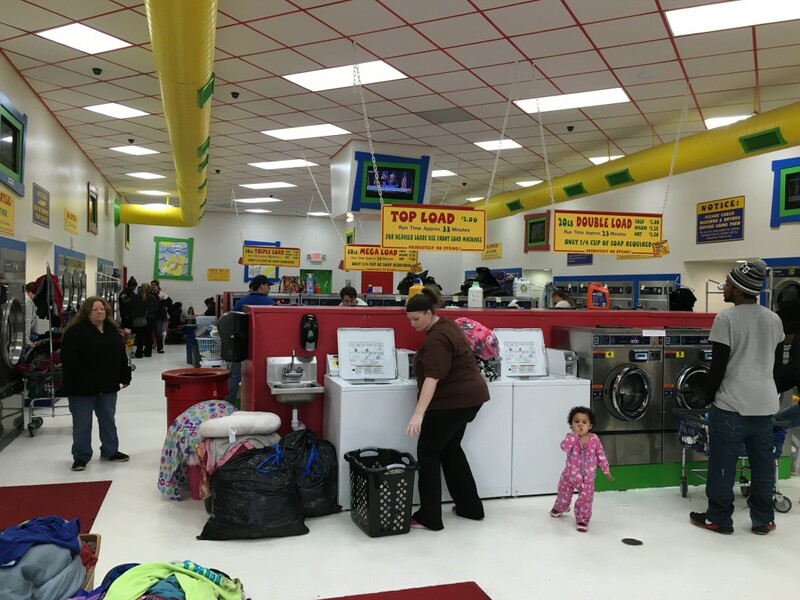 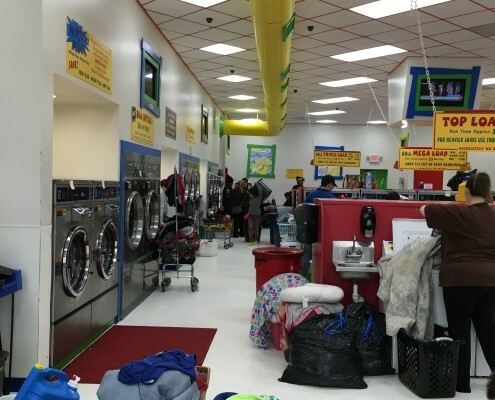 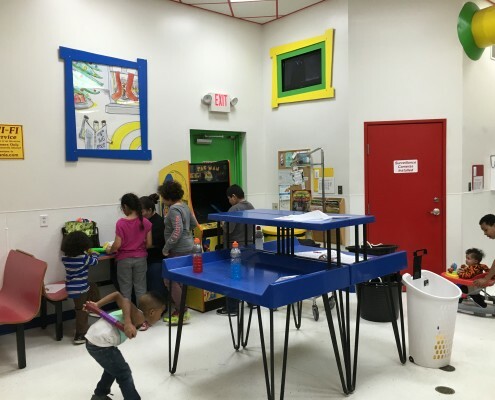 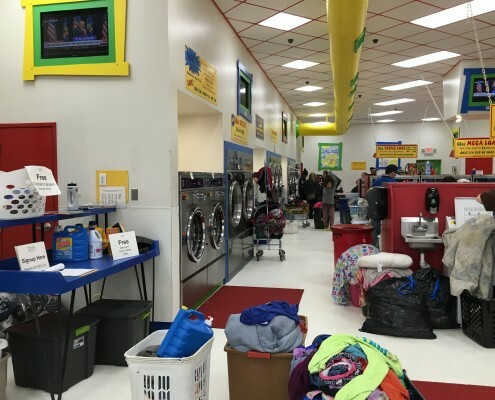 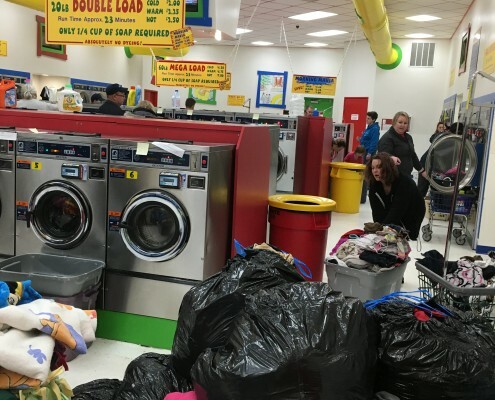 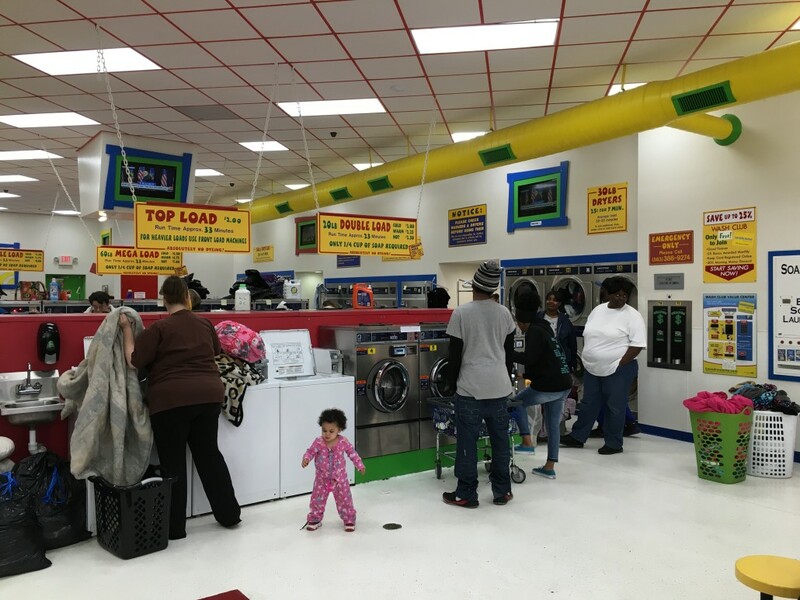 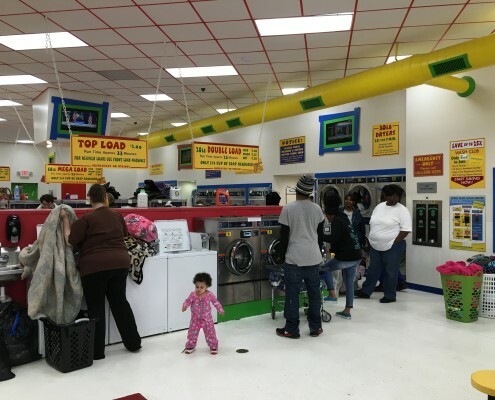 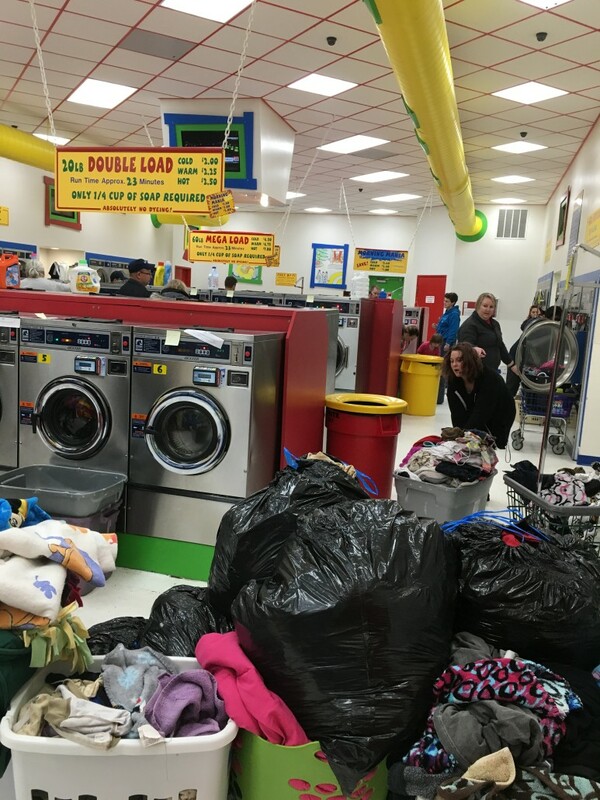 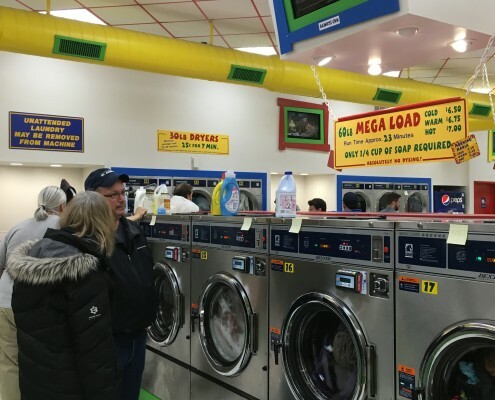 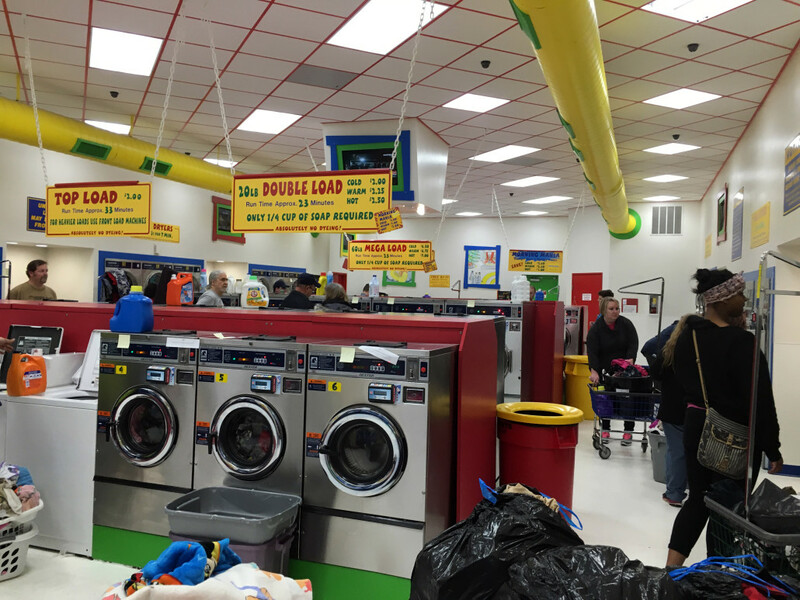 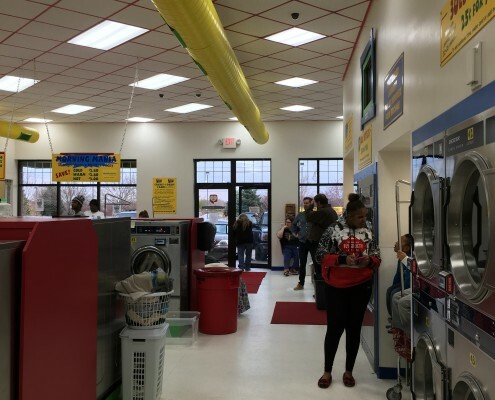 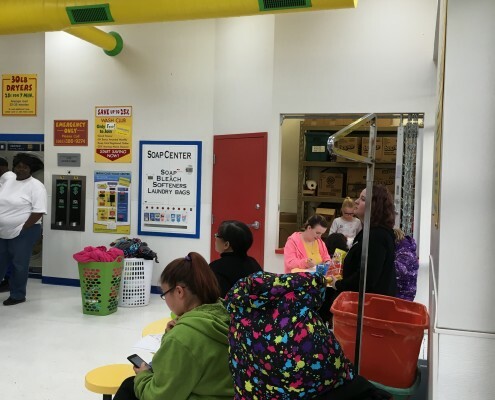 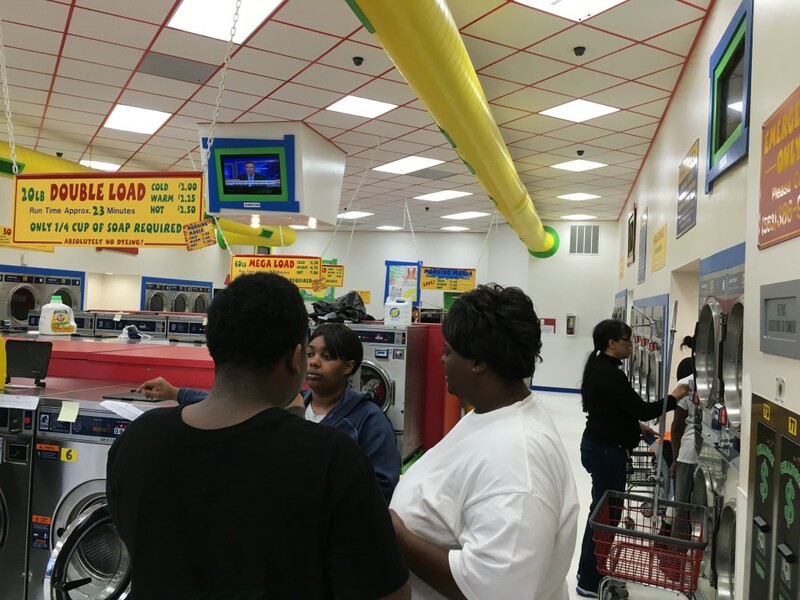 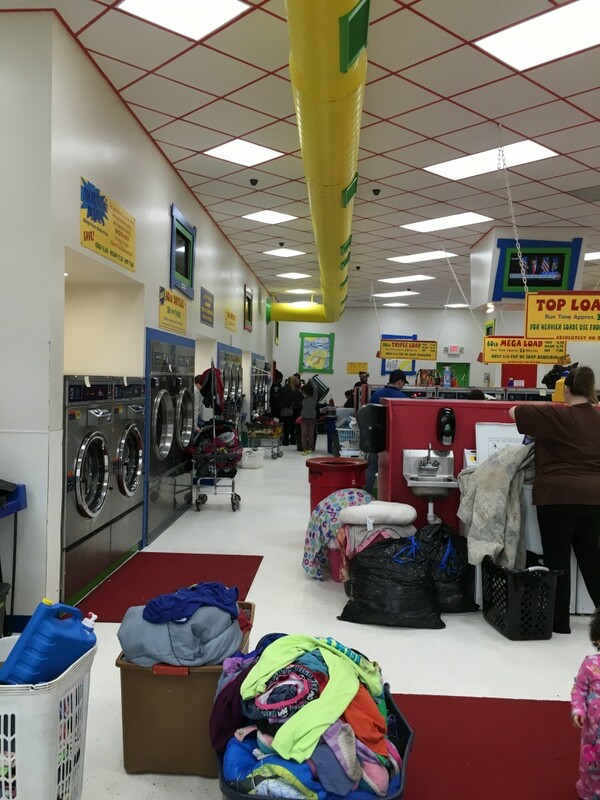 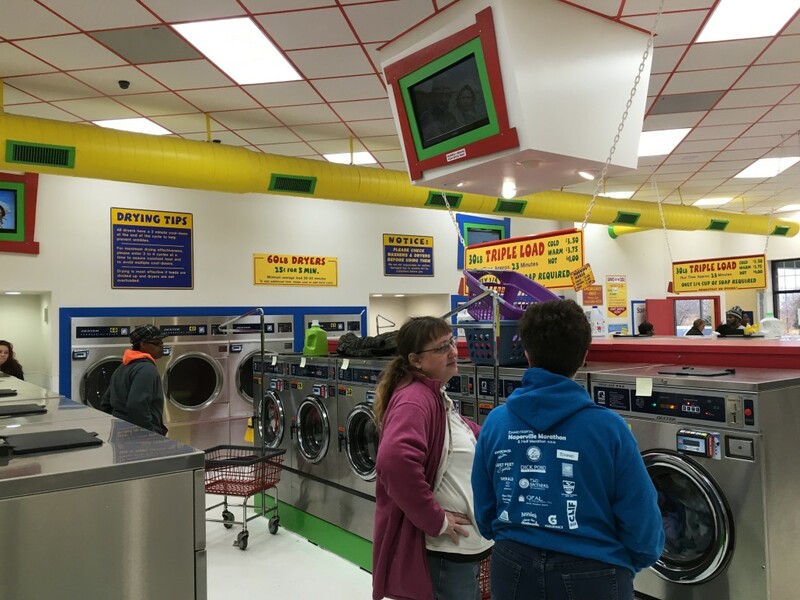 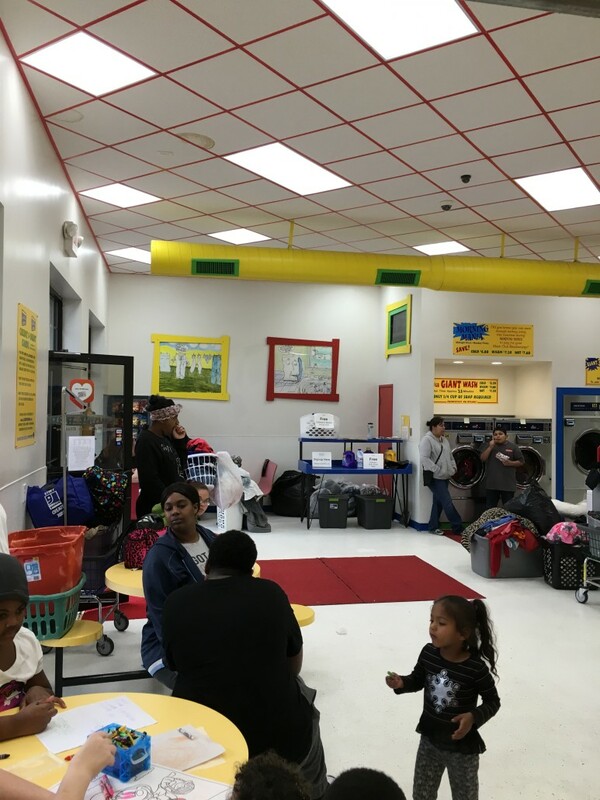 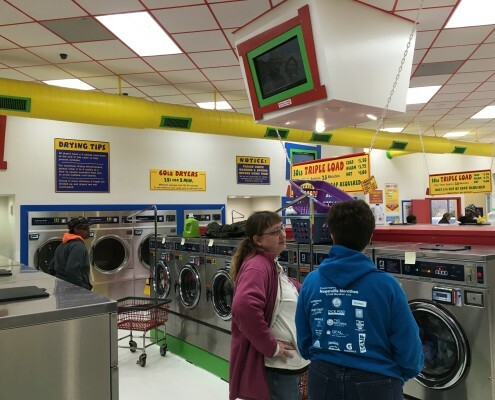 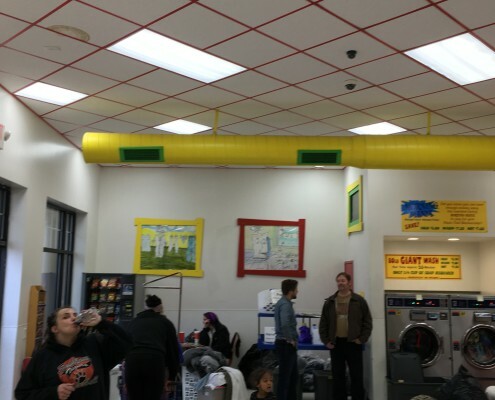 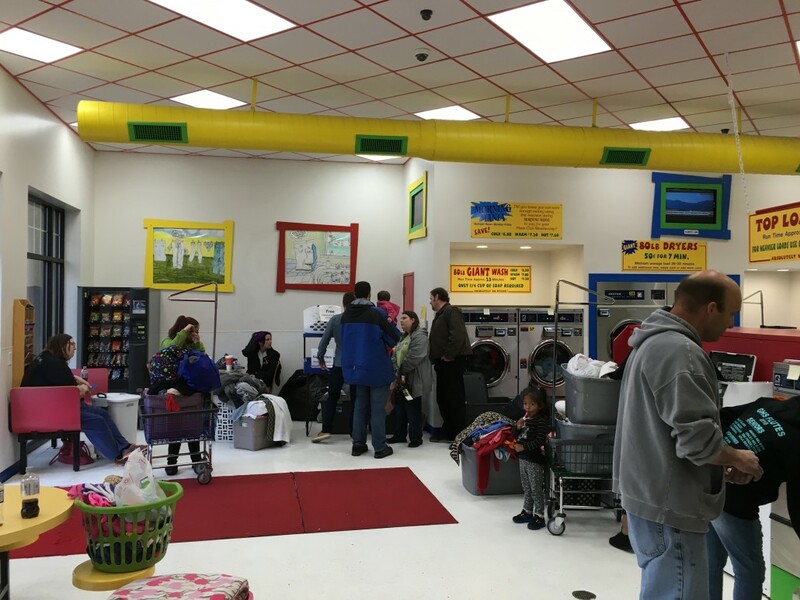 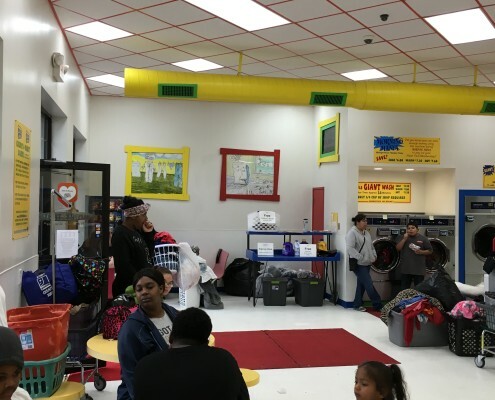 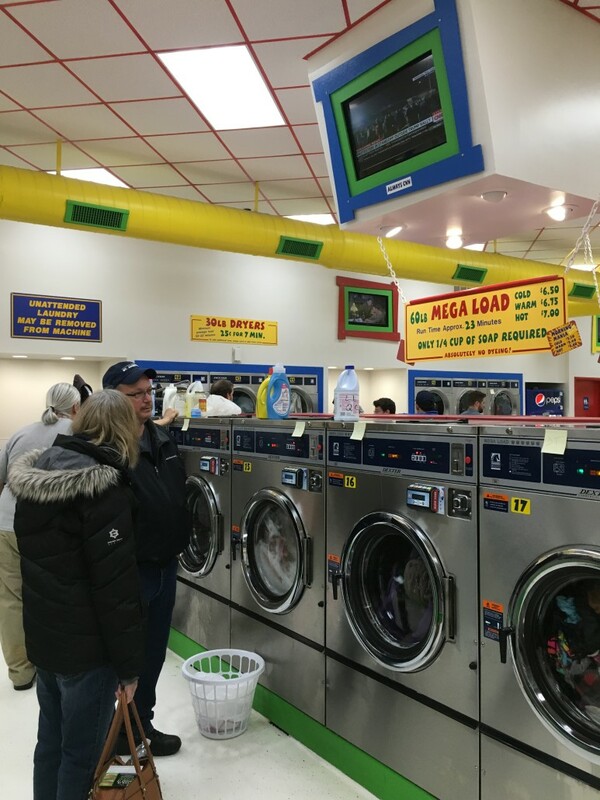 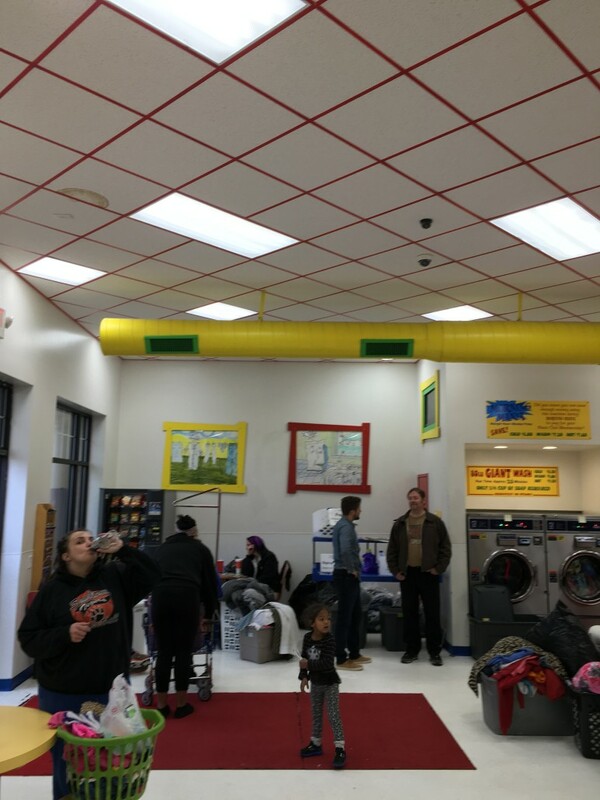 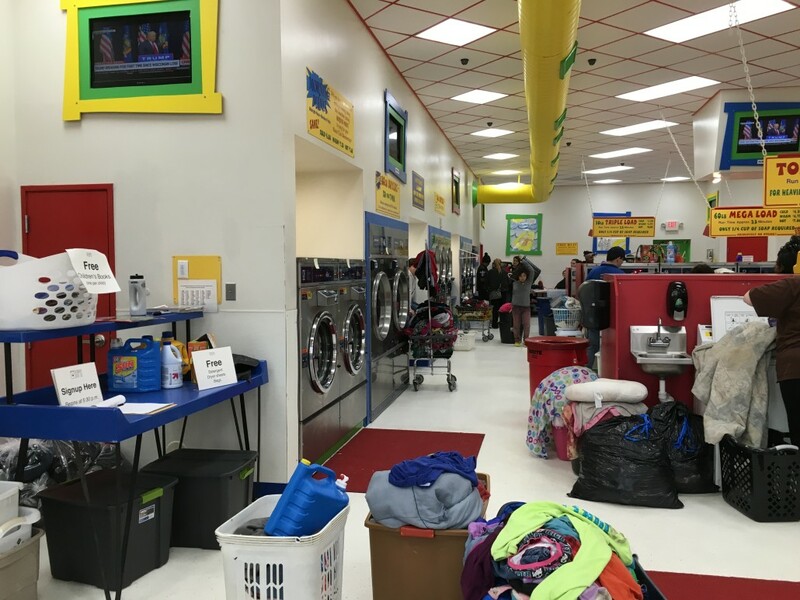 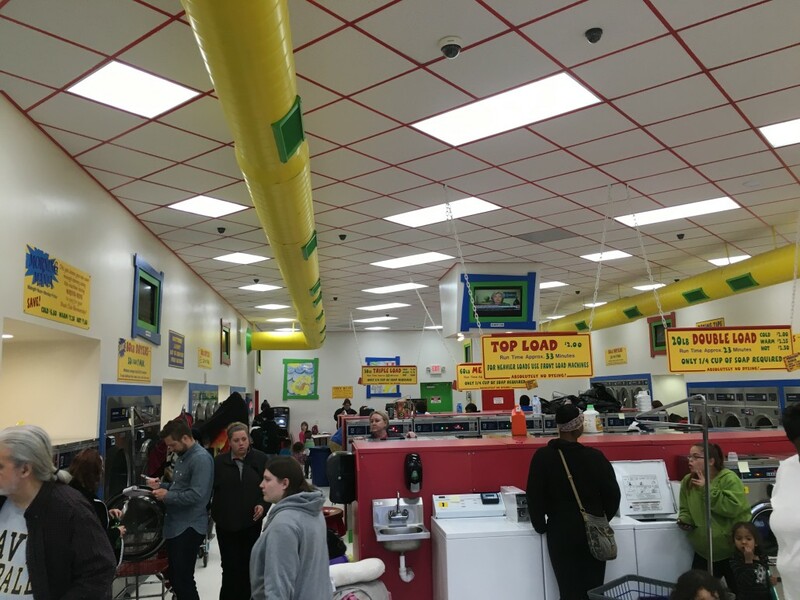 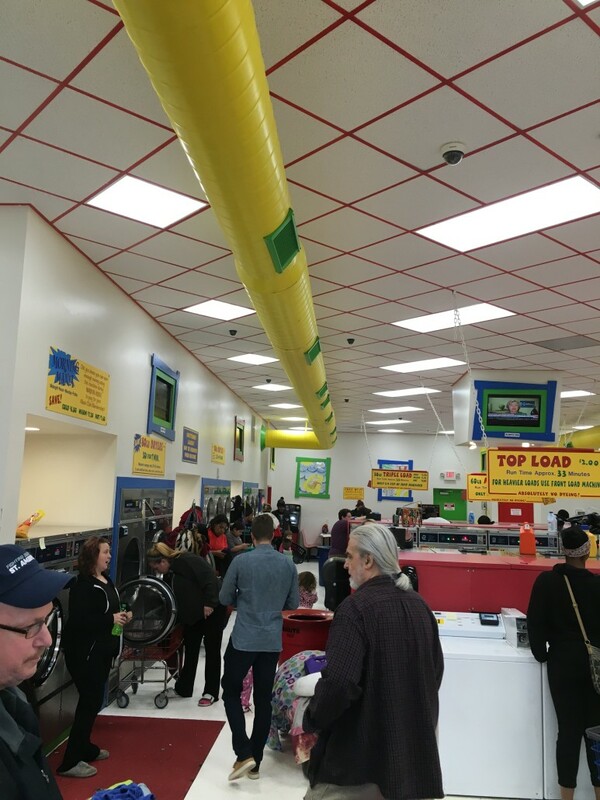 We have a wonderful turnout at this month’s Wednesday Free Laundry Event at the Davenport, Laundromania. 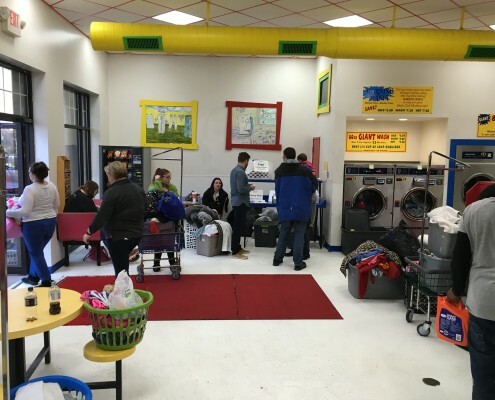 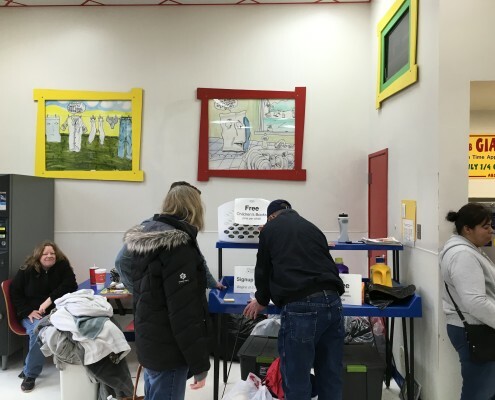 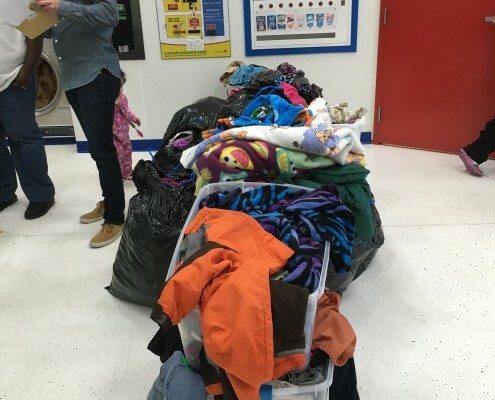 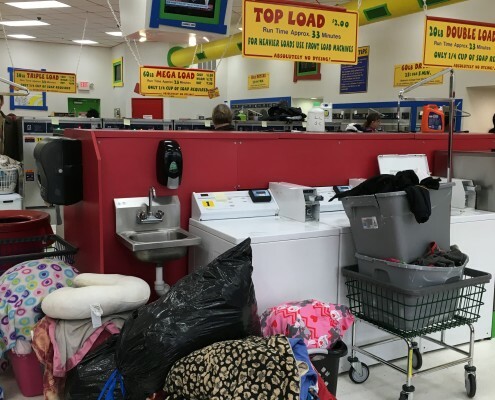 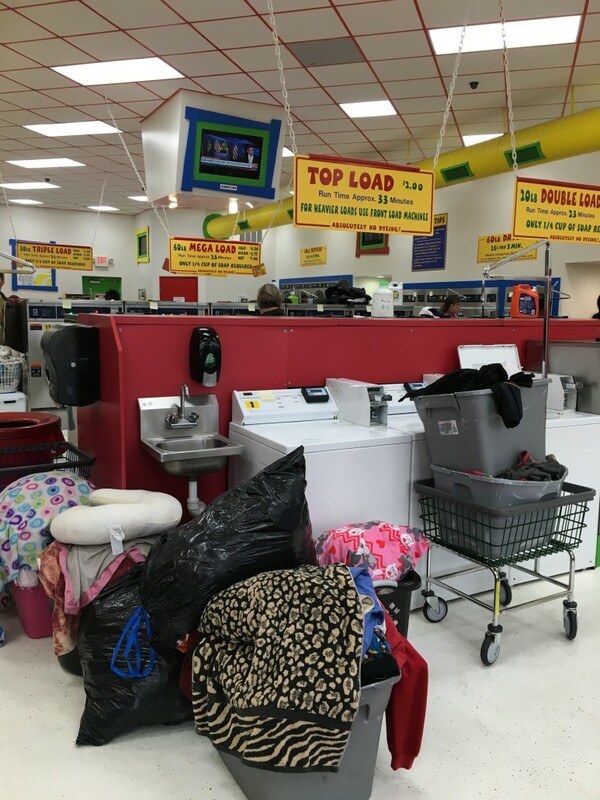 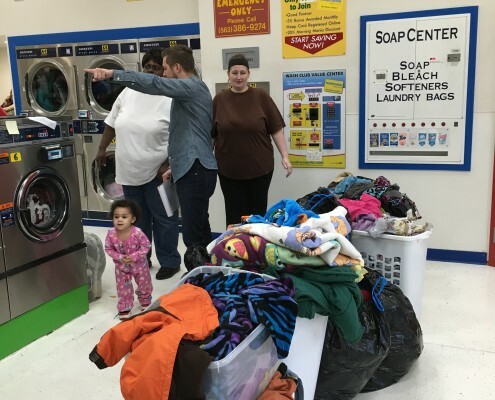 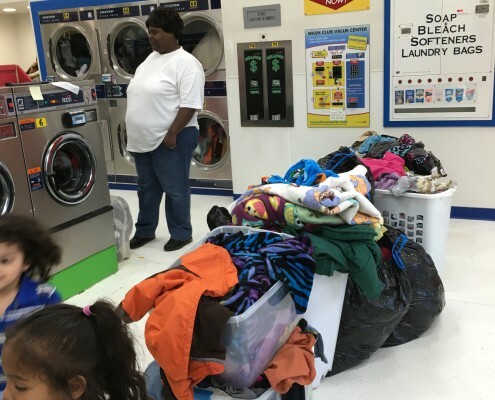 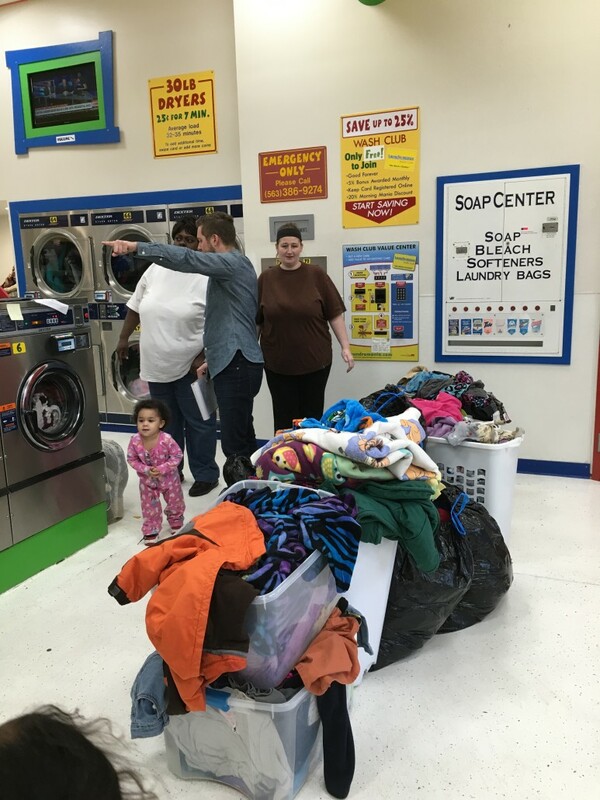 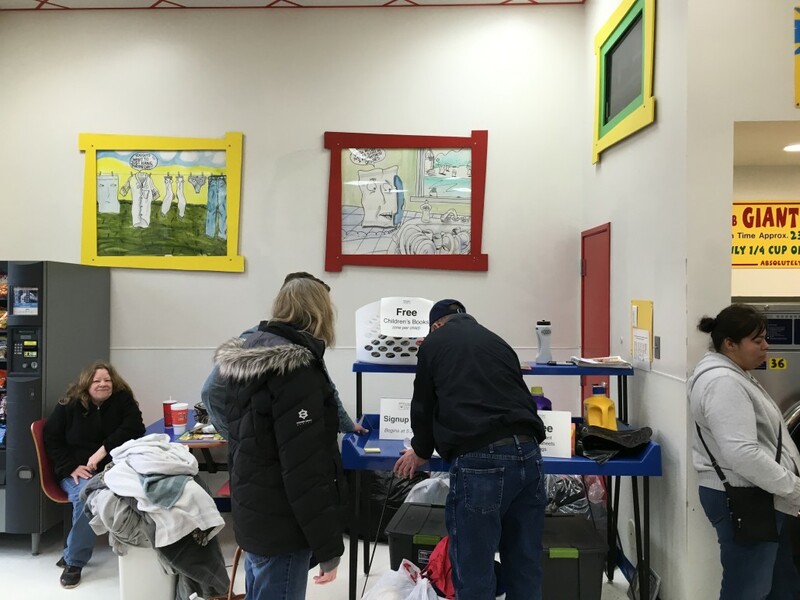 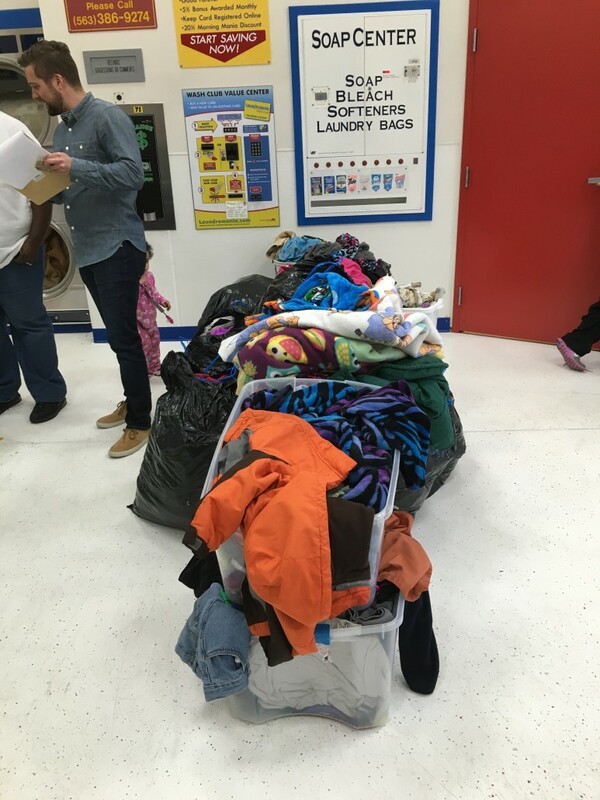 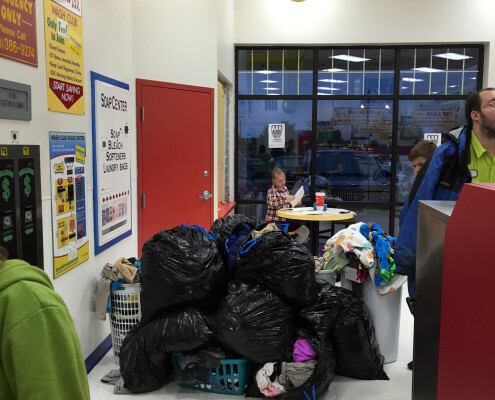 Each first Wednesday of the month Laundry Love QC comes in to Laundromania and donates load after load of free laundry to people in need. 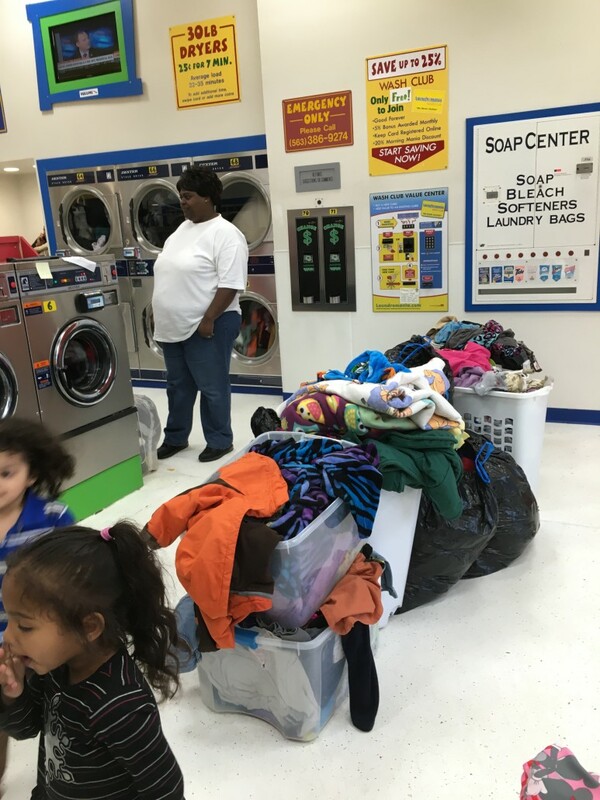 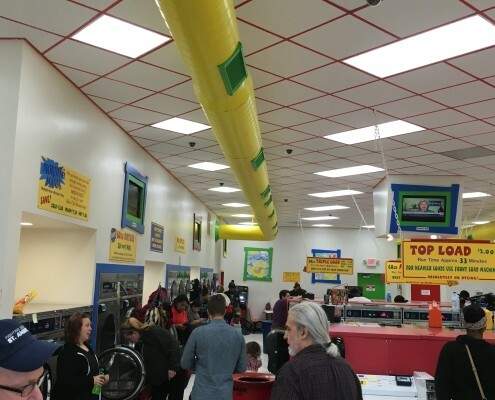 The surrounding community benefits from there generosity.